As Marketing Executive, Johanna is responsible for marketing activities and communications channels, including social media, the Goodwille website, copywriting and PR, as well as events in the UK and internationally, Business Development and Lead Generation. Being a native Swede, she is also the first point of contact for all Swedish companies thinking about expanding to the UK. 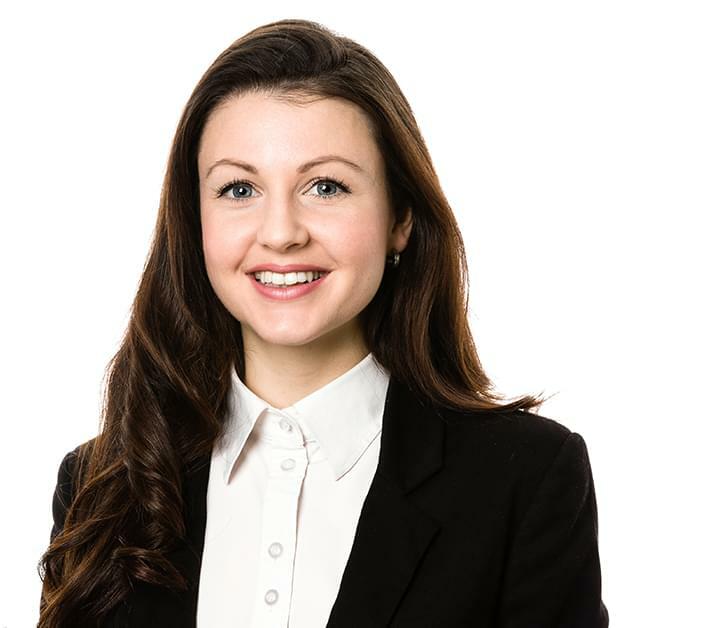 Johanna has previously worked for the Swedish Chamber of Commerce for the UK, and has experience helping Nordic businesses establish on the UK market. When not at work, she enjoys travelling, baking (and eating her baked goods! ), and to spend time with family and friends.